Ayurvedic ideology is based on the balance of tridoshas. Each one us have a unique constitution of body or pakriti. 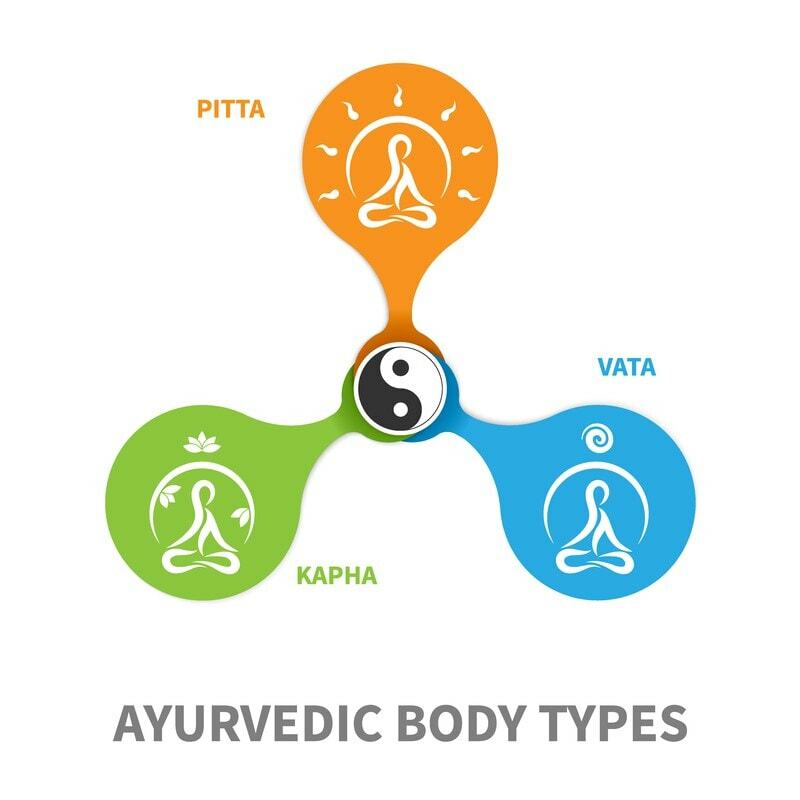 The three doshas- Vata, Pitta and Kapha govern all the physical and mental processes of the body. Vata is the most crucial of all three doshas, since it is responsible for all movements in the body. 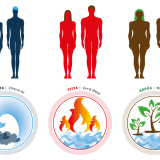 Individuals with predominant vata dosha contain the following characteristics. Check if you are a vata dominant person with following hints. In a balanced state, Vata creates a great mental energy, imagination and highly creative mind. 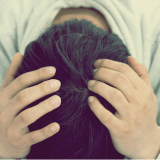 When out of balance, Vata makes a person fearful, completely worried which results in irregular digestion, unintended weight loss and insomnia. Some tips to maintain proper balance for vata body types. moderate, consistent exercise would help in retaining the mobile nature of vata. Add generous amount of quality oil or ghee in your foods. Always prefer cooked vegetables instead of raw ones.